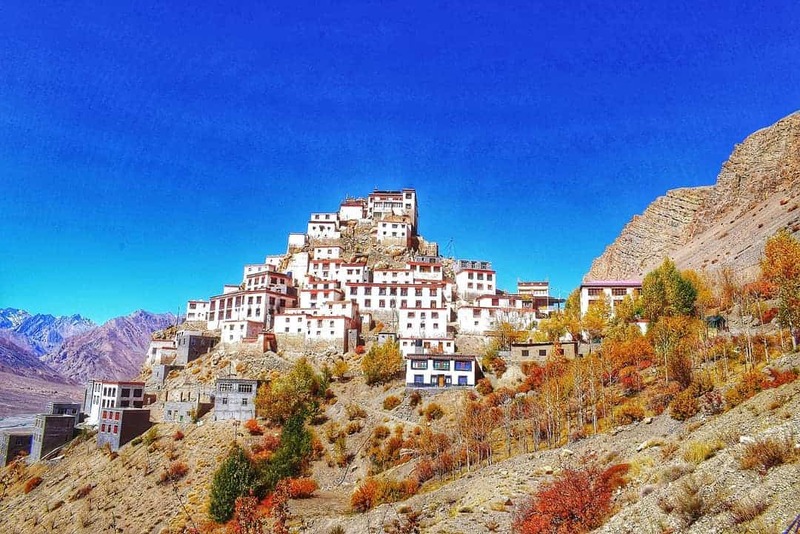 Key Monastery, also known as the Kye Gompa is located amidst the majestic Himalayas in the Spiti Valley. It is a serene place situated far away from the maddening crowds dedicated to Buddhist learning. The entire structure is engraved in a small hill as if crafted out of a portrait. The best part about the Kye Gompa is that you can stay here and experience the culture of the Monastery that the blessed Lamas carry with them. Any itinerary for Spiti valley is incomplete without paying a visit to Key Gompa. 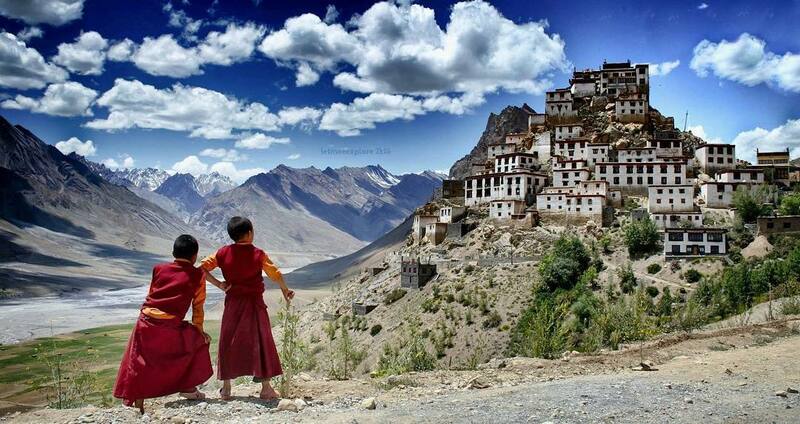 It is the biggest monastery of Spiti Valley and a religious training centres of the Lamas. The place gives a very soothing and sedate feeling where you just want to sit back close your eyes and feel the positive vibe around. How to Reach Key Monastery? 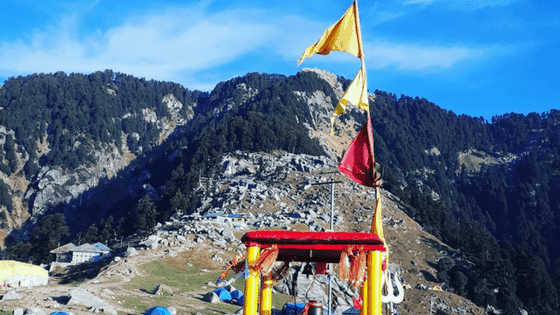 The route via Manali remains closed for around 6 months in a year owing to heavy snowfall. So if you take this route, make sure you time your trip well. 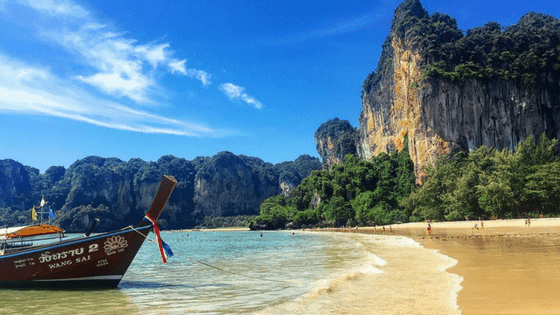 If you are travelling by cab or your own vehicle, you will have to park outside the monastery premises. The walking distance from the parking area to the monastery is about a kilometre and the scenery around is breathtaking. While you are in the Key monastery, interact with the monks who will explain to you everything about the monastery, right from the history to the importance of the place in their lives. They will even be warm enough to give you a tour of the Gompa. Right from the colourful flags located on the entrance to the creative murals on the inside, every element of Kye Gompa is enchanting. Take a tour of the place and learn the significance of this sacred space. Also, check out the collection of the ancient thangkas. The monks offer prayers twice a day. If you want, you can stay silent and be a part of the moment. Donate at Key Monastery. It is the least that a traveller can do. The lamas of the Gompa are compassionate people and don’t expect you to make any contribution. But donate anyways, out of the goodness of your heart. You have got to take pictures of Key Monastery, the landscape and the terrain around. My god, it is magnificent. Don’t forget to click a selfie with the kind lamas and the young lama kids who would love to get themselves clicked. The monks at Key Monastery are most kind. They will offer you a cup of Herbal Tea which will be quite savoury given the chilly atmosphere around. Sipping steaming hot tea and enjoying the terrain around will be one heck of an experience. The best place to stay ideally will be Key monastery itself, where you can taste the same food as the monks do and experience the same routine. 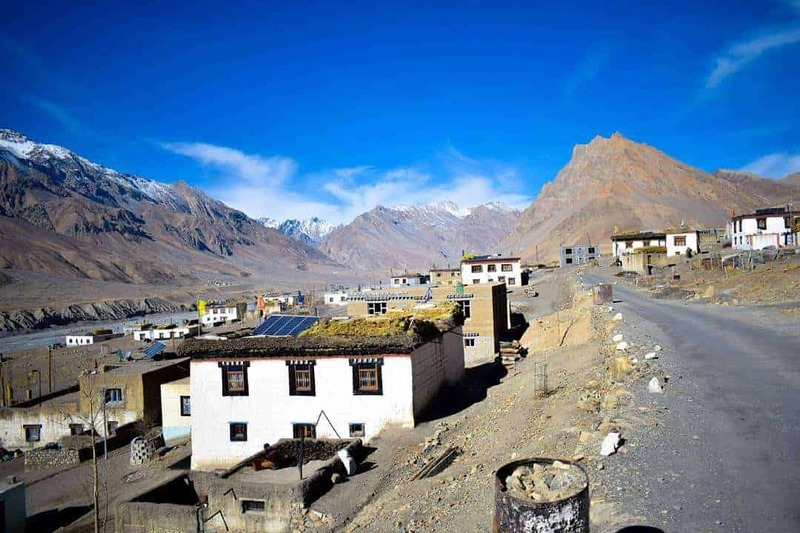 However, if you don’t want to stay at Key Monastery, there is a village popular by the name of Key Village (located on the way from Kaza towards the Monastery) where you can find accommodation. 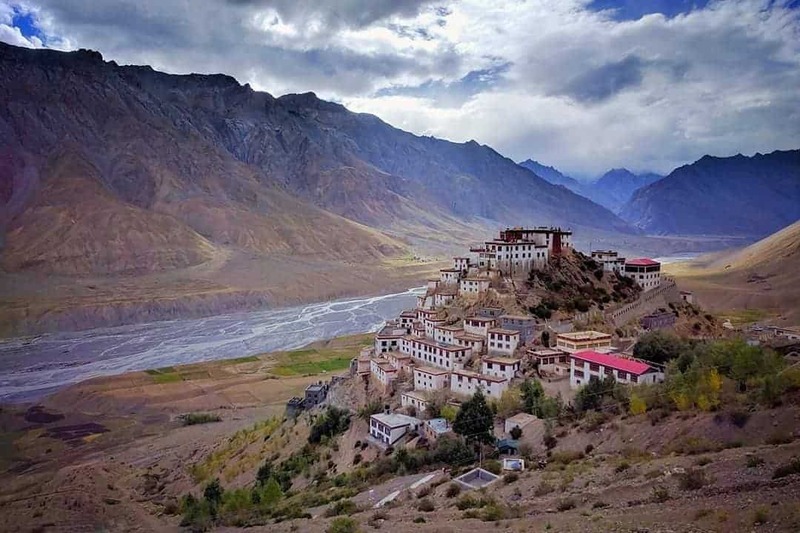 In the movie ‘Highway,’ Key Monastery was featured as a picturesque location where Alia Bhatt and Randeep Hooda elope from the conforming society. Try recalling the scene where Alia asks Hooda,” Tumhe pahar zada pasand hai ya samundar.” This secne was shot in Key Monastery. 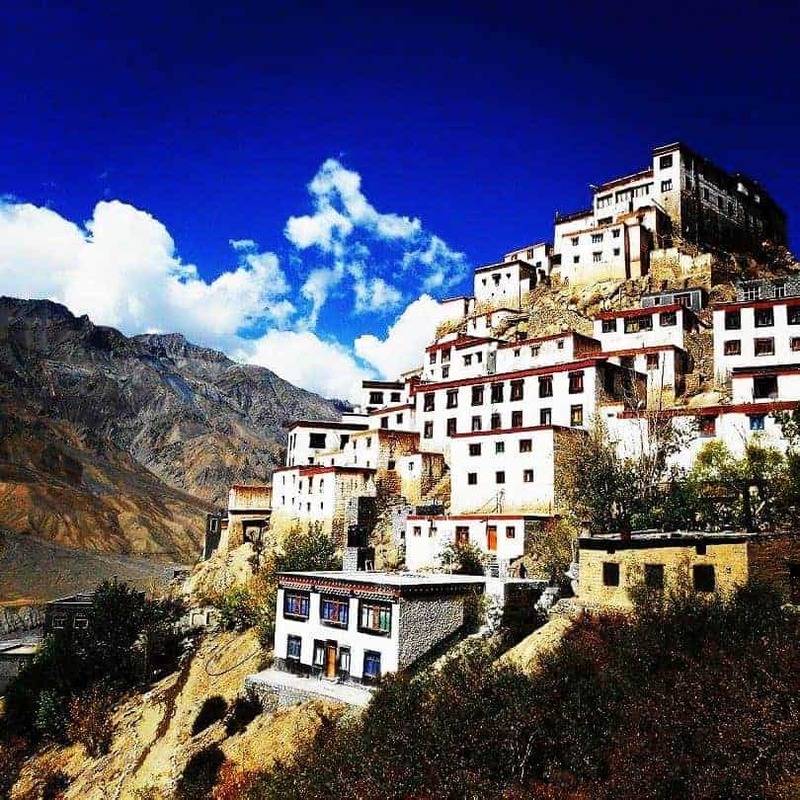 So, make sure you do not miss the beautiful Key Monastery when you visit Spiti Valley. 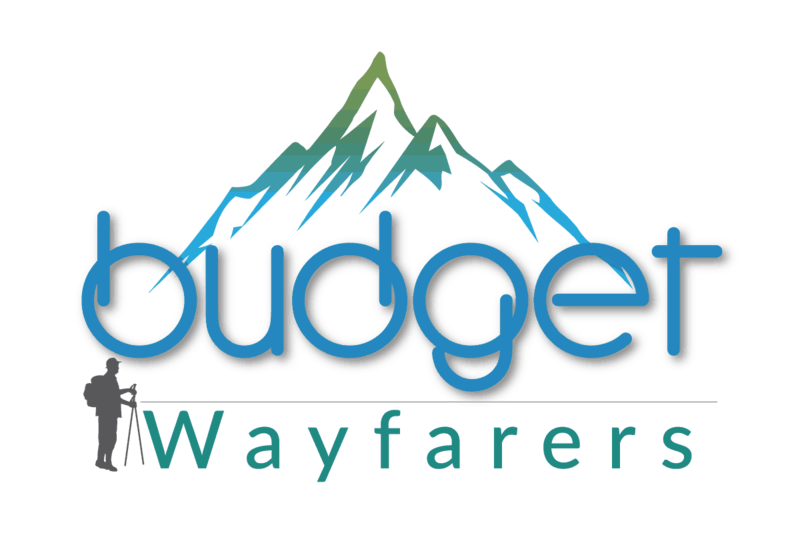 THIS POST ENTITLED, “Key Monastery – Where Faith Meets Expedition” IS AN EXCLUSIVE PROPERTY OF BUDGET WAYFARERS. ANY INDIVIDUAL OR ASSOCIATION INDULGING IN PLAGIARISM WILL BE DEALT WITH STRICTLY. IF YOU WANT TO USE INFORMATION FROM THE ARTICLE ABOVE, KINDLY QUOTE THE SOURCE.